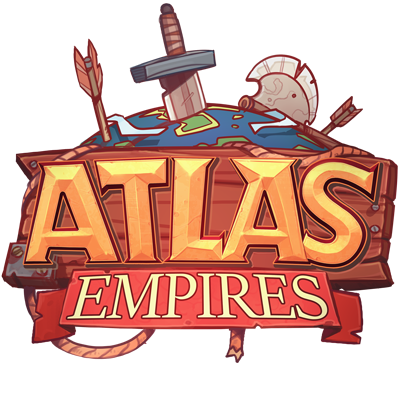 Announcements and updates for everything Atlas Empires! Community site is now live! © Copyright 2018 Cerberus Interactive, Inc.